Missed your favorite shows? Want to catch up with the latest and trends on air but no time to do it at home? 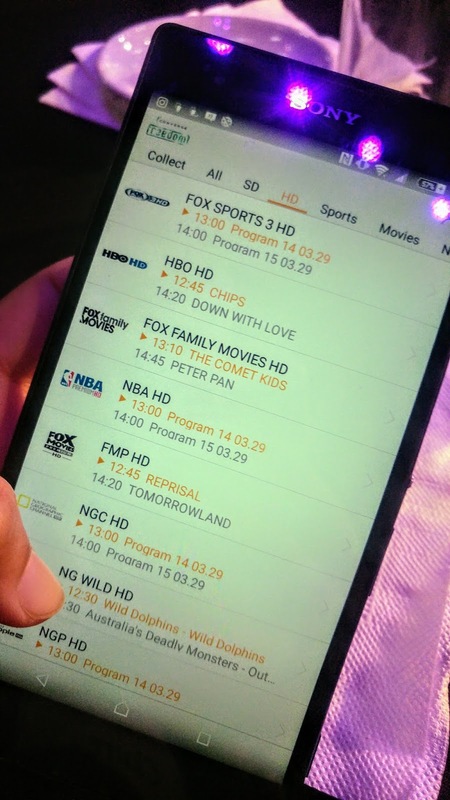 Now you can watch what you want, when you want and where you want with the Converge FREEDOM. 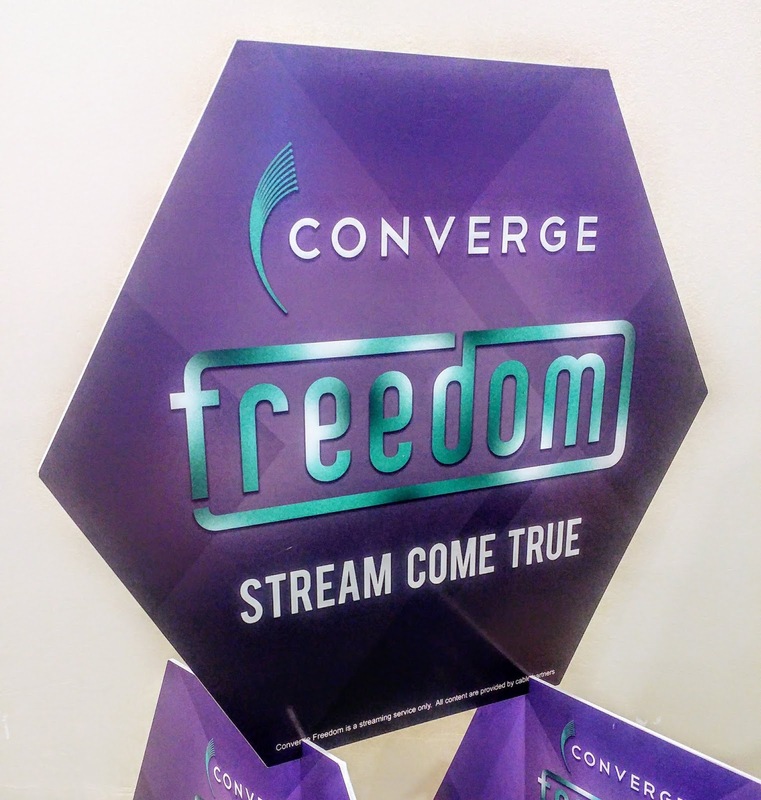 Converge ICT Solution’s newest service in mobility - Converge FREEDOM -revolutionizes the way you watch and access content. Powered by their pure fiber internet, Converge FREEDOM is a streaming service designed to access your content at your own pace and convenience. FREEDOM is accessible thru any streaming device for as long as you are connected to Converge internet. The app can be downloaded for free via Playstore and Appstore. It features not just the local shows but other international programs from Fox, National Geographic, and more. There's also Pay-per-view shows but you need to pay for the service on top of your FREEDOM subscription plan. 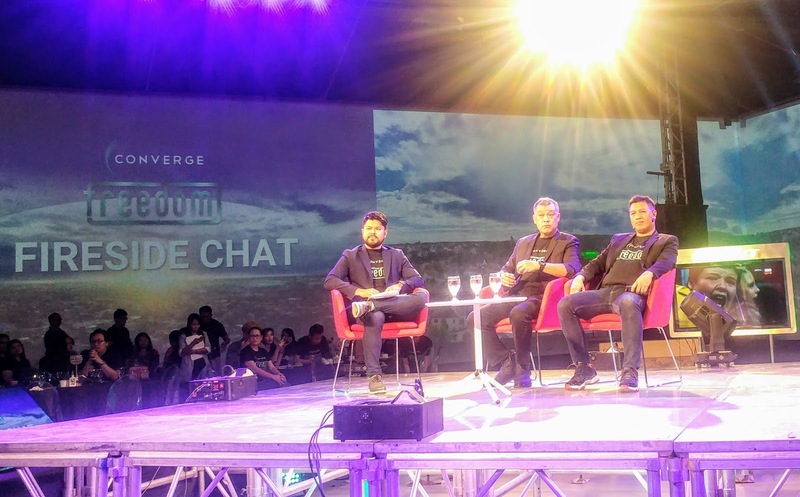 You may also enjoy it on your TV via the Set-Top Box (STB) which you can purchase with your Converge FREEDOM Subscription plan.